A top White House official says Washington does not need to apologize to Afghanistan for over a decade of killing and injuring civilians in the war-torn country. 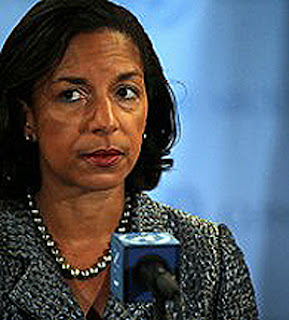 National Security Advisor Susan Rice made the remarks following reports that US President Barack Obama would apologize for the United States' mistakes. Earlier, an Afghan presidential spokesman said that as a part of the Washington-Kabul security pact, the U-S would write a letter admitting the errors it made during its war in Afghanistan. But according to Rice, no letter has been drafted and it is off the table. Meanwhile, a group of Afghan elders known as the Loya Jirga will discuss the so-called Bilateral Security Agreement between the two countries on Thursday. If confirmed, the strategic partnership deal will allow US troops to stay in the country beyond the 2014 planned pullout and grant them immunity from prosecution in Afghanistan.